Can be dialed irrespective of the telecom operator and location in India. 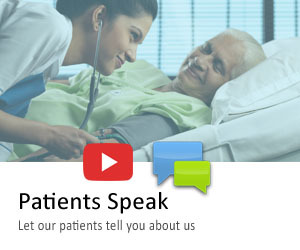 You can call Apollo Lifeline and get information about service offerings, Doctors and the details of the various new initiatives launched by Apollo Hospitals and the Apollo Clinics. The Lifeline team will not only ensure that you have the right information but they will also guide you on your next steps to get the best of care at Apollo . 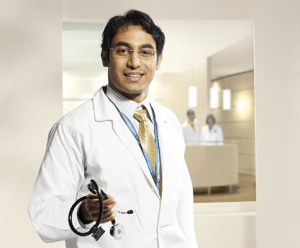 You can call Apollo Lifeline and book doctor appointments across all the Apollo Hospitals and Apollo Clinics. You don’t need to call our Hospitals or Clinics. Just call our Lifeline team and they will ensure that your appointment is confirmed as per your convenience. Upon enrolment to our comprehensive Diabetes management program called “Sugar”, you can call Lifeline for any queries related to Diabetes management. The Lifeline team is equipped to respond to your basic queries and if required, they will escalate the mater to the concerned doctor. Sugar is Indias first and most comprehensive diabetes management program launched by Apollo Hospitals. There are over 40 Sugar centres where you can enroll yourself and we can help you manage your Diabetes effectively. In case of emergency, Lifeline team will ensure you are connected to our world class emergency services.